Kosmos Spoetzl's dream of replacing the old tin brewery with a bigger brick building came to fruition in 1947. 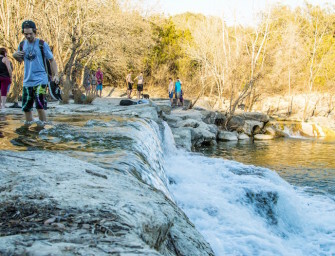 This is not an article about Shiner Beer. 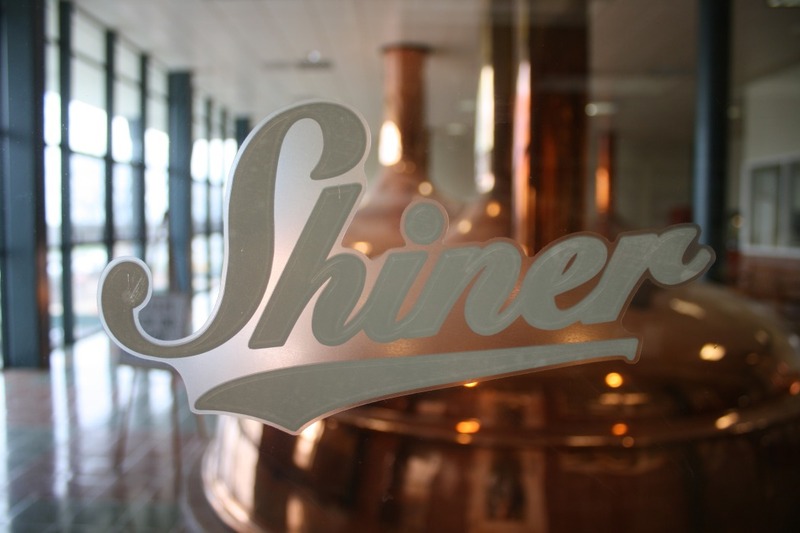 This is a public service announcement reminding all beer-drinking Texans across the state of their obligation to visit the Spoetzl Brewery, home of Shiner Beer, in Shiner, TX at some point during their lives, preferably this weekend. 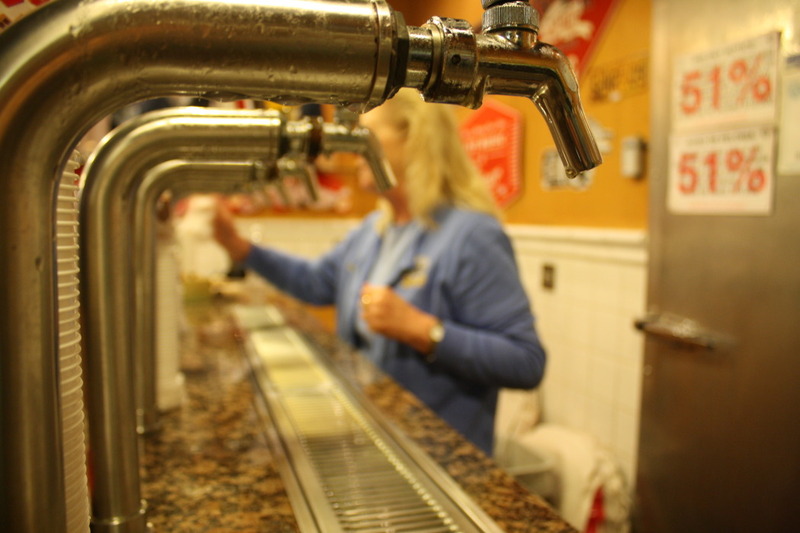 The brewery has been steadily growing since its origins in 1909 as the Shiner Brewing Association, a group of German and Czech immigrants who craved the Bavarian-style beers they were used to back home and wanted to brew their own. 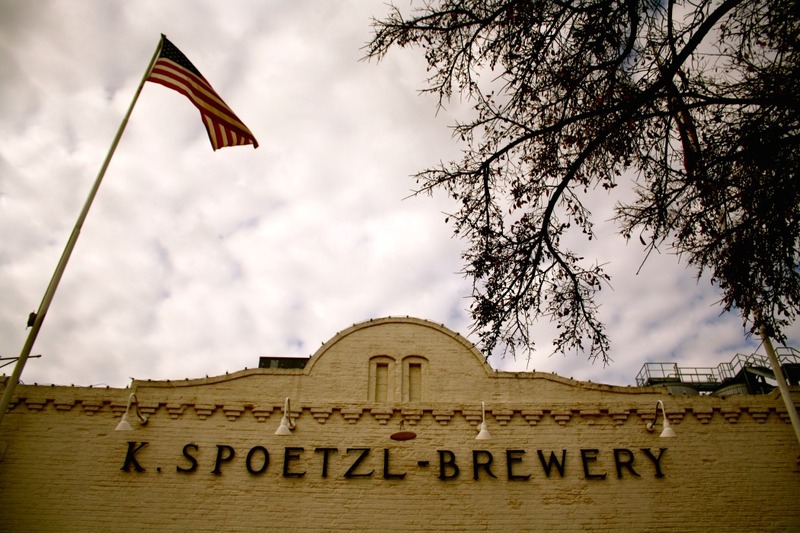 They hired brew master Kosmos Spoetzl, who later bought the brewery. At the time, the beer was being brewed in a large, tin warehouse. Kosmos rebuilt the brewery in brick in 1947, only to pass away 3 years later. Kosmos Spoetzl’s dream of replacing the old tin brewery with a bigger brick building came to fruition in 1947.a large, tin warehouse building. Kosmos rebuilt the building out of brick in 1947, only to pass away 3 years later. 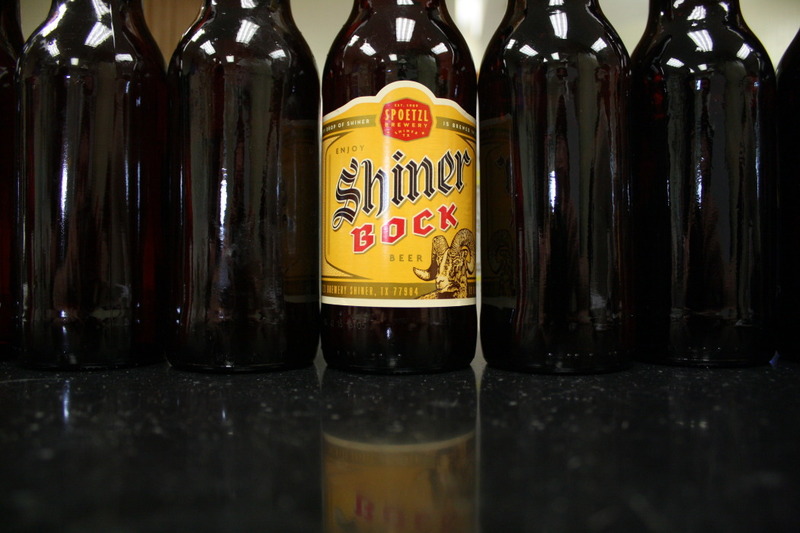 Today the brewery has greatly expanded and is producing Shiner beer at full capacity. They have to keep production up day and night to keep up with demand from 49 out of the 50 states. (Not quite yet, Hawaii) And the brewery is growing still. If you visit Shiner today, you’ll notice quite a bit of construction going on around the brewery. This is because the increasing demand is outgrowing the production capacity of the little brewery. Walls are coming down and new ones will be going up for the much larger brew house and the expansion of the bottling facilities which will double their bottling capacity. The free brewery tour is about 30 minutes long, informative and fun. Dotsy Elliot, a 17-year employee of the brewery, was our guide. The tour started at ground level in a hallway full of pictures where Dotsy gave us a detailed history lesson. We then moved upstairs to the brew house. 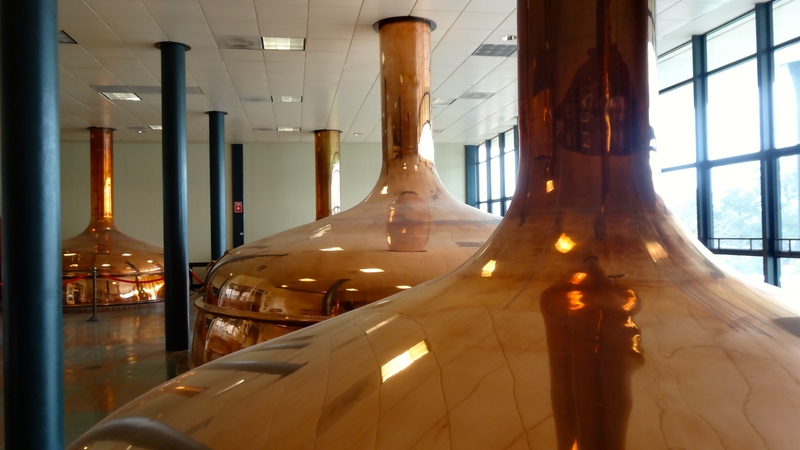 The brew house is a large room filled with a cereal cooker, mash tun, lauter tun, brew kettle, and a hot wort tank, all of which are made of shining polished copper and stretch from floor to ceiling and even further on either side. From the brew house we walked over to a viewing area of the bottling room, which is quite an operation to see. A massive mechanized bottling line takes the new bottles to be rinsed, filled with beer, capped, pasteurized, labeled, and finally boxed at the end of the labyrinth. The current machine fills at 600 bottles per minute, but once construction is finished the new bottling plant will crank out a fat 1200 bottles per minute. The tour finishes back at the taproom and gift shop where visitors can enjoy free samples of any of the beers on tap and get some pretty awesome Shiner merch, as well. The tour is great, but the real purpose of driving out to Shiner, Texas is not to take the tour. It’s not even for the free beer. 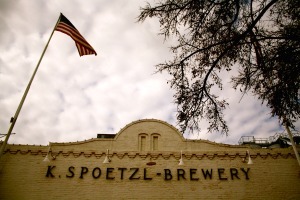 A trip to Spoetzl Brewery is a pilgrimage to a Texas cultural Mecca. 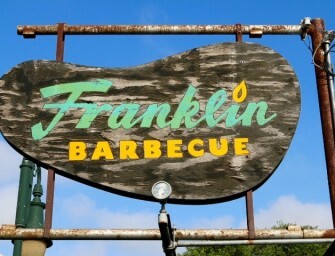 You go because it is a chance to pay your respects to an icon of Texas tradition. When I stood in front of the Alamoesque brick façade of the brewery, I couldn’t help but get a bit nostalgic for all the nights I sat in the back of a pickup truck looking at the stars, danced at a house party in college, or stared into a fire on a camping trip with my best friends, all while holding a long-neck Shiner in my hand. Forgive me for being sentimental, but I do have some legitimate emotional connection. After college, I moved to the northeast and had been living in Philadelphia for almost a year. 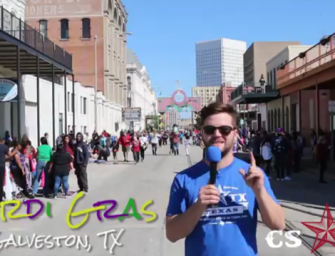 It was the longest I had ever been away from Texas. 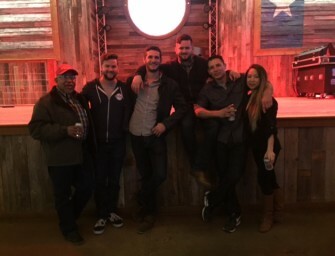 I started to get fairly homesick when my buddy, James, drove up to Philly from Dallas with 4 cases of Shiner Bock in the trunk. Cracking open that bottle was the next best thing to a hug from my mom. I drank the whole bottle, warm, next to his car in the parking lot. So, go to Shiner, Texas. Because you should. 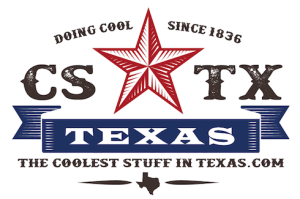 Visit the brewery, maybe buy a t-shirt or a belt buckle, and drink some free beer. Talk to the friendly people who make it and say thank you. Then on the way out, tip your hat to the beer who raised us.